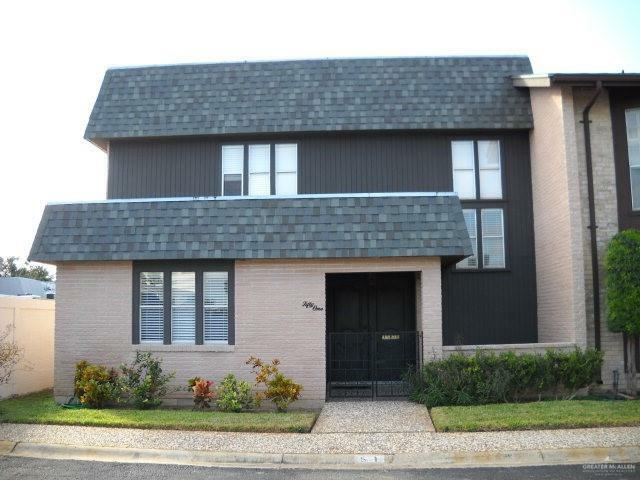 Two story townhouse 3 bedroom 3 bath, 2 car garage, with 2 dining areas. 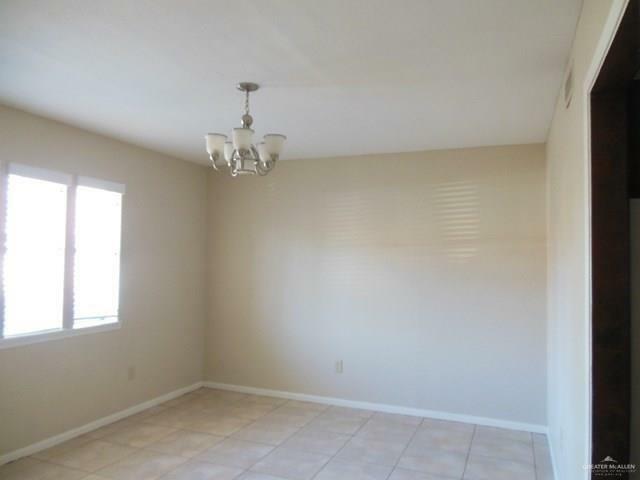 Home features granite counter tops, 1 bedroom down stairs with walk in closet, tile floors through out the first floor, carpet upstairs in bedrooms. Property is in a secured gated community across from the McAllen Country Club and only a few blocks away from the Simons Mall and 10th St. 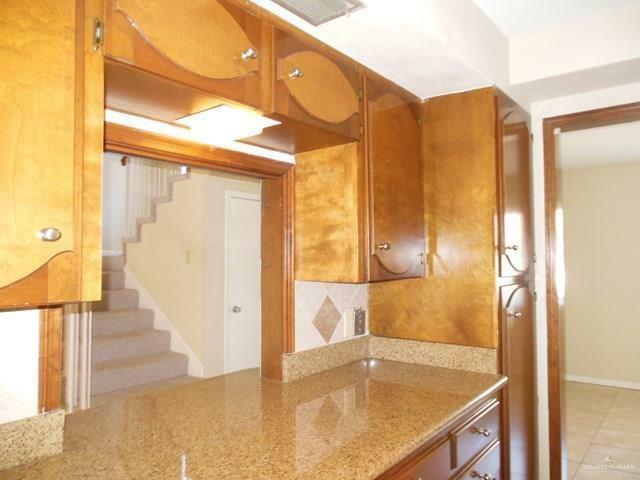 Listing by Noemi Garcia - Broker of Capri Realty. © 2019 Greater McAllen Association of Realtors Multiple Listing Service. IDX information is provided exclusively for consumers' personal, non-commercial use and may not be used for any purpose other than to identify prospective properties consumers may be interested in purchasing. Data is deemed reliable but is not guaranteed accurate by the MLS or The Lucas Sanchez Real Estate Team. Data last updated: 2019-04-22T00:16:31.37. The Lucas Sanchez Real Estate Team is Rio Grande Valley's most innovative real estate team.